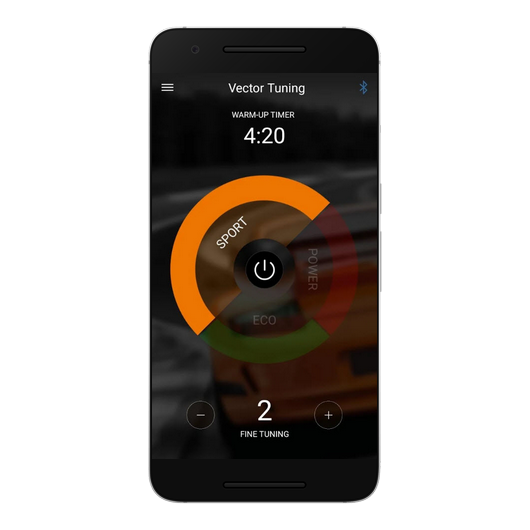 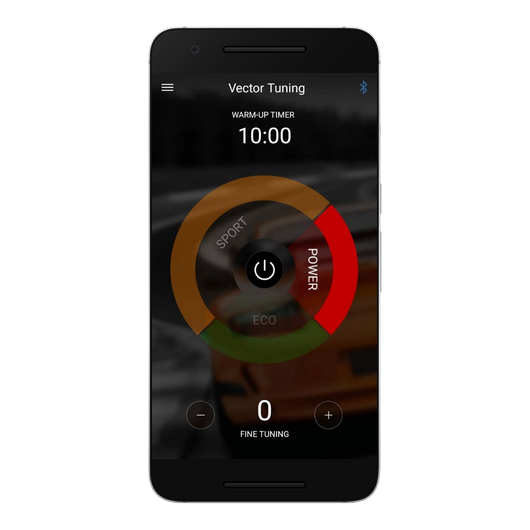 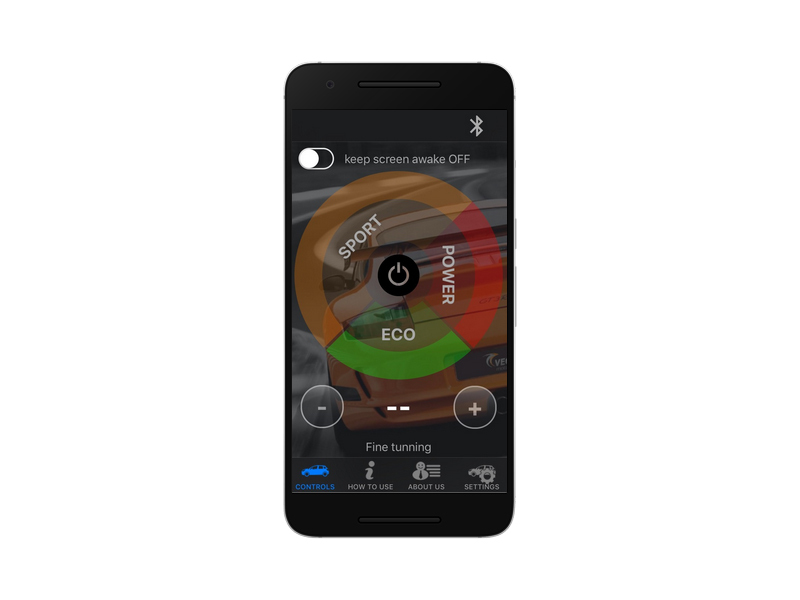 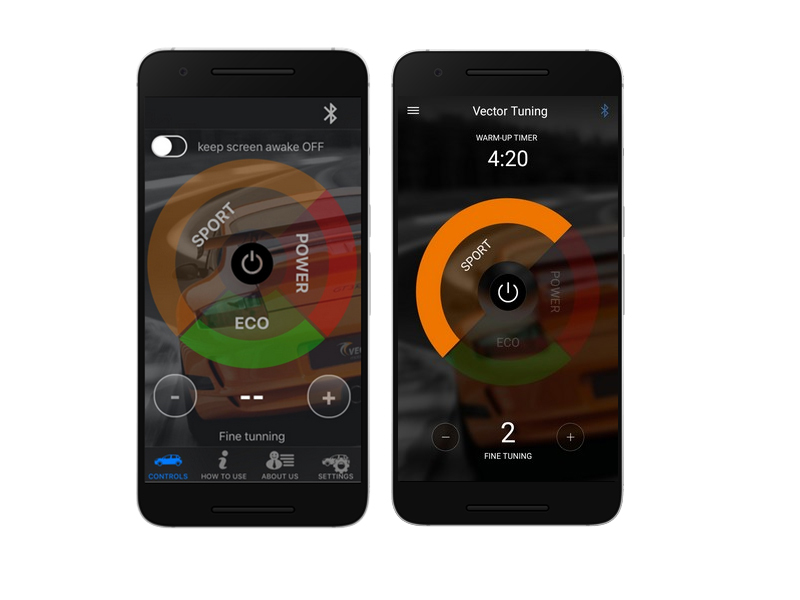 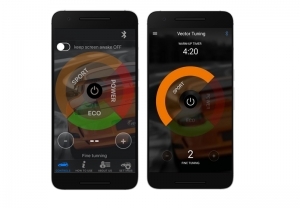 With our Vector App you can manage your Tuning Module with your Smartphone via Bluetooth from inside of your vehicle, without unnecessary opening the motor cover. 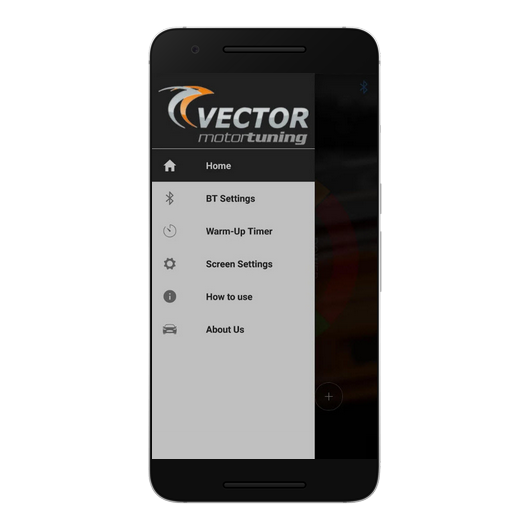 You can choose your driving profile that will bring you the most from your vehicle. 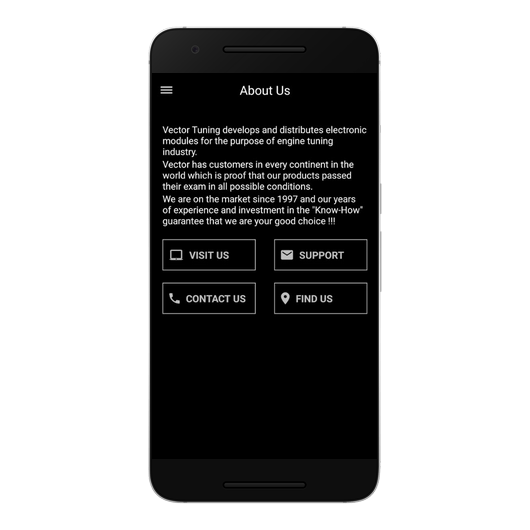 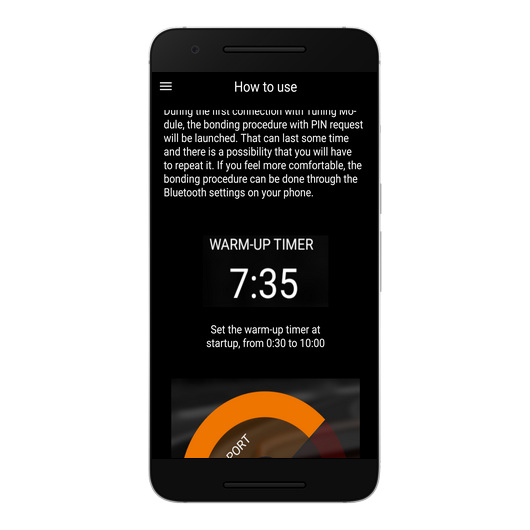 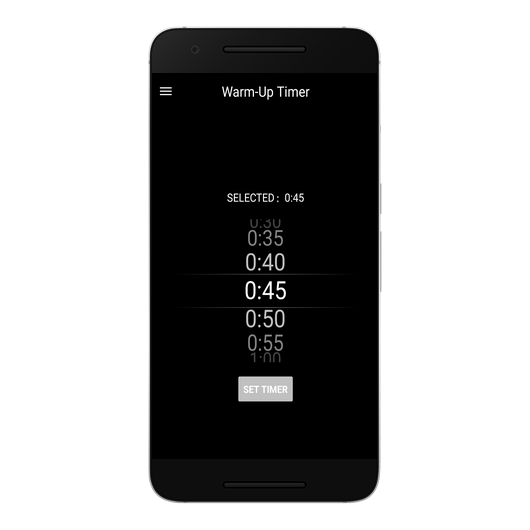 Application is available for both Android and iOS operating system! 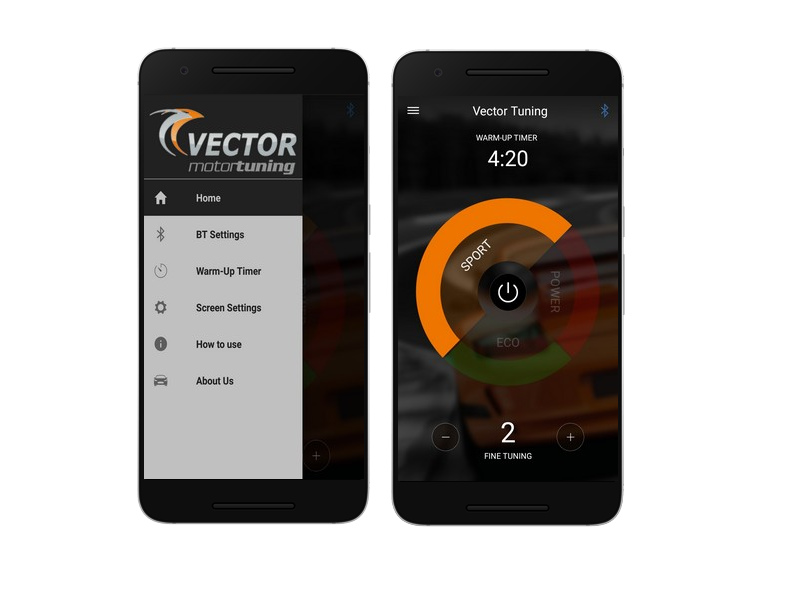 Vector Tuning Bluetooth is available with our W KeyPad PLUS and W KeyPad SENT modules.